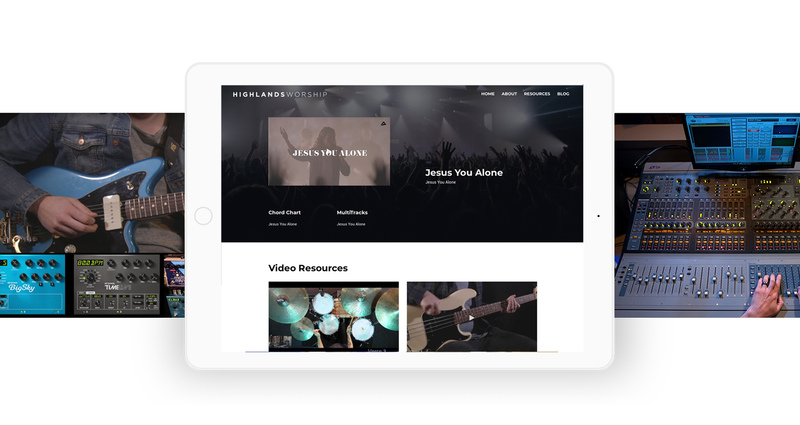 Get chords, tracks, and tutorials from recent Highlands Worship releases. 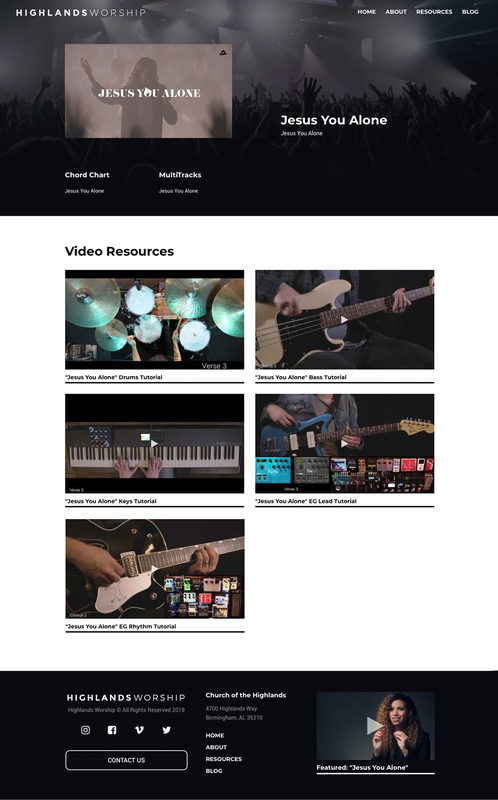 And get access to useful creative elements, teachings, and in-depth video content. 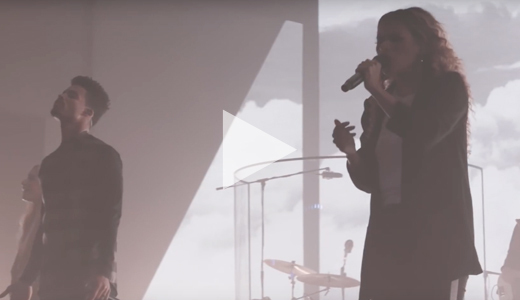 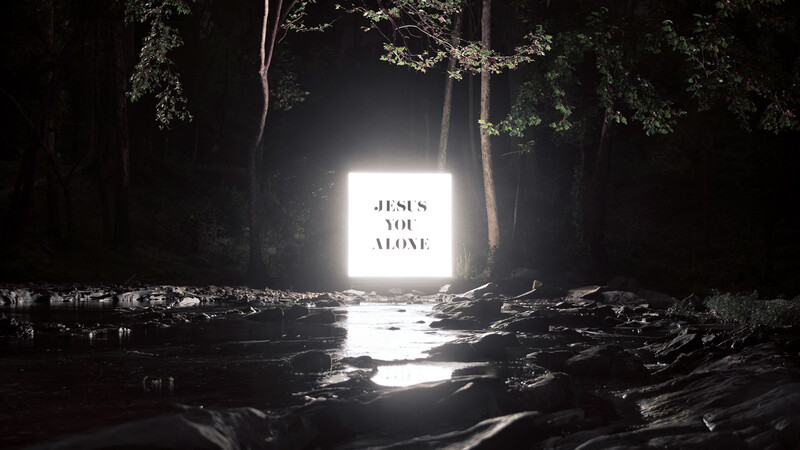 Watch Highlands Worship’s “Jesus You Alone” from the live album recording at Church of the Highlands. 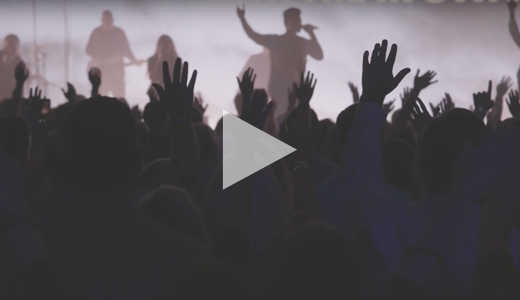 Our Passion is to Love God, Love People, Pursue Excellence, and Choose Joy.